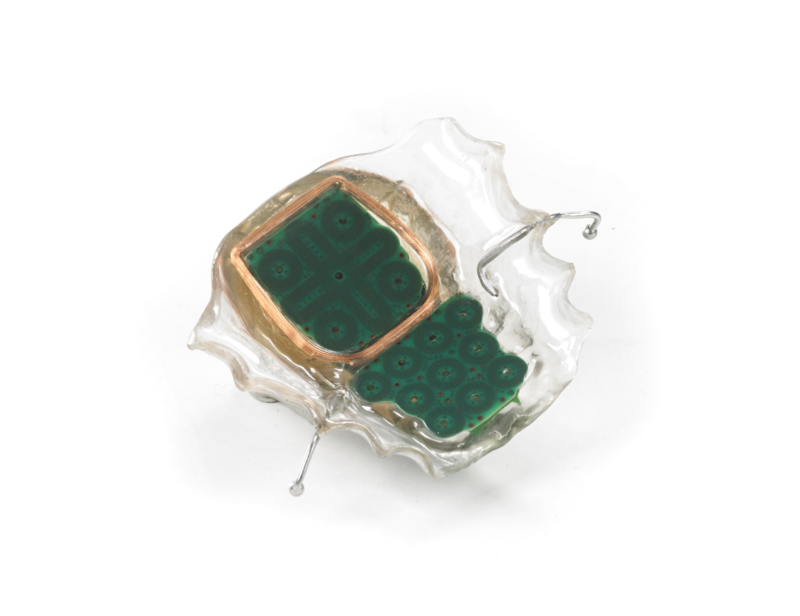 Itongue® is a tongue-controlled device that fits inside the user’s mouth. It consists of keyboard part (the top pad with 10 sensors) and Mouse part (the bottom pad with 8 sensors). In order to improve touch accuracy, operate the device more easily and reduce muscular load, the user needs to implement a tongue piercing. 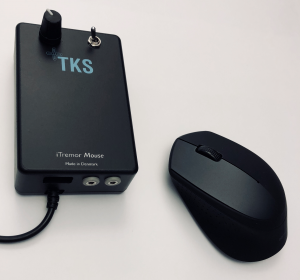 TKS A/S provides support for all the services needed for preparation of final device for user, from a visit of dentist to the implementation of piercing. It is made for paralyzed people with very little movement left in one finger. 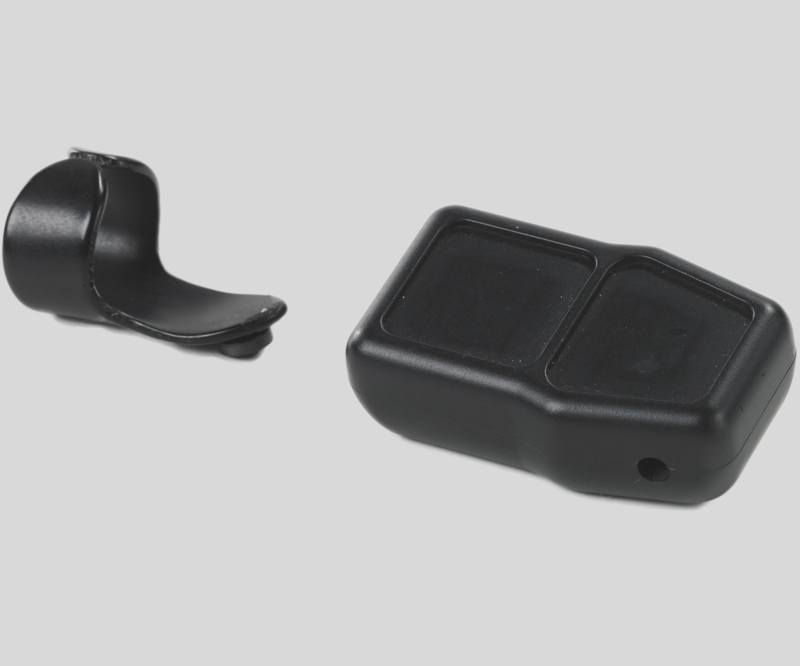 Using this solution you only need your Smartphone to controle both your wheel-chair and be connected to the rest of the world. 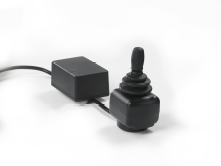 Itremor® is a control system which allows you to control a wheelchair with specific user configuration. 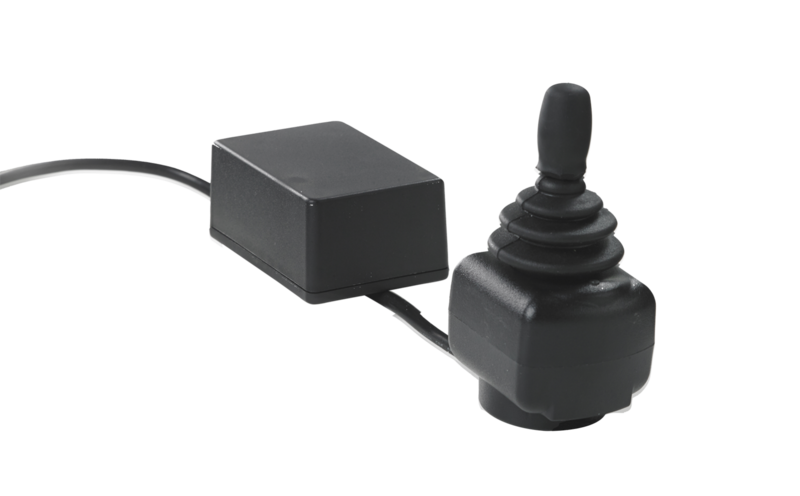 It is made for people who are able to driving their wheelchair with a standard joystick but have difficulties to drive the wheelchair properly. The device is inserted between the joystick and the wheelchair control. A sophisticated algorithm ensures that unwanted impacts of joystick are not converted to unwanted movement of the wheelchair. 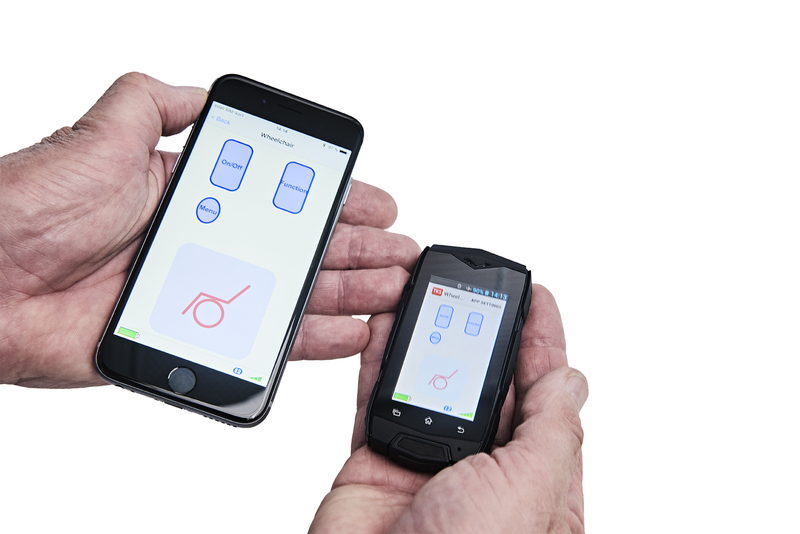 Itremor® is calibrated to the individual user via Smartphone.